The Business Platinum® Card from American Express OPEN has a limited-time increased welcome bonus of up to 100,000 AMEX Membership Rewards points after meeting tiered minimum spending requirements. It ends August 8, 2018. So you’ve got less than a week to get in on this amazing deal! The AMEX Business Platinum offer has been incredibly popular with our readers, but it’s not just about the massive bonus (the highest public offer we’ve ever seen). 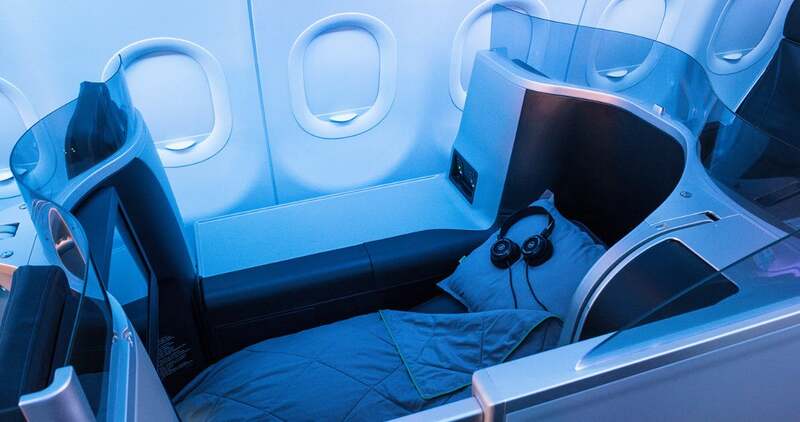 This card comes with a ton of the best credit card perks that can make your travel experience much more comfortable and affordable – including first-class benefits like Centurion Lounge access, AMEX Fine Hotels and Resorts, and complimentary hotel elite status. I’ll show you the very best perks of the AMEX Business Platinum, and why savvy travelers keep this card in their wallet despite the high annual fee. The card has a $450 annual fee that is NOT waived the first year. Once you meet the spending, you’ll have at least 125,000 AMEX Membership Rewards points (100,000 points total intro bonus + at least 25,000 points from minimum spending requirements). You could redeem those points for nearly $1,900 worth of airfare when you book through Pay With Points, and potentially much more when you transfer points to AMEX travel partners. The AMEX Business Platinum really shines well beyond the outstanding welcome bonus. It’s the money-saving and travel benefits from the card that make it worth keeping. Many of us on the Million Mile Secrets team hang on to this card year after year just for the incredible perks. Several cards offer airport lounge access, so deciding which one is right for you is important. However, if you’re after the MOST lounge access, the AMEX Business Platinum card is your ticket in! With this AMEX Business Platinum, you get access to over 1,200 Priority Pass lounges worldwide after enrollment, American Express Centurion lounges, Delta Sky Club lounges (when flying on Delta the same day), and Airspace lounges. For Centurion Lounges, Sky Club lounges, and Airspace lounges, just show your AMEX Business Platinum card (along with your boarding pass in some lounges) to get in. Priority Pass lounges require a separate enrollment (easy to do online) and card. Airport lounges are a great place to relax and enjoy complimentary food and drinks before a flight, as well as escape the busy and loud airport terminal. If you’re a frequent traveler, you could save hundreds of dollars avoiding expensive airport meals, cocktails, and Wi-Fi. 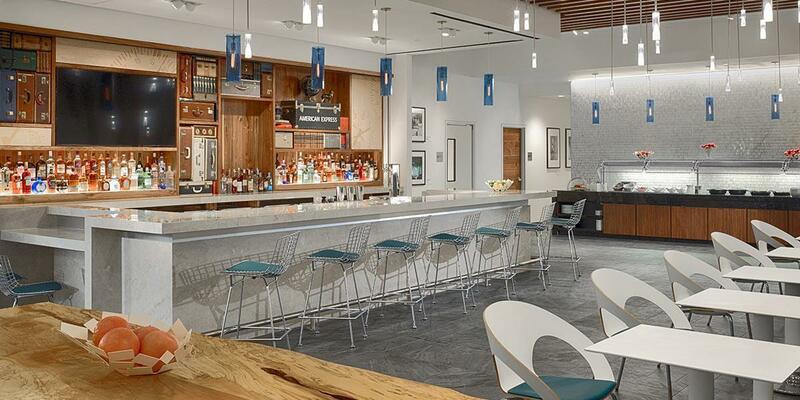 And some Centurion lounges have even more luxurious amenities like complimentary spa services and showers! When you apply for the card, and every January after, you can select a participating airline and have incidental charges such as onboard meals, checked bags, or seat assignments reimbursed to your account up to $200 per year. This can save you Big Money on trips because you won’t have to worry about trying to only pack carry-on luggage or skimping on in-flight meals and drinks. 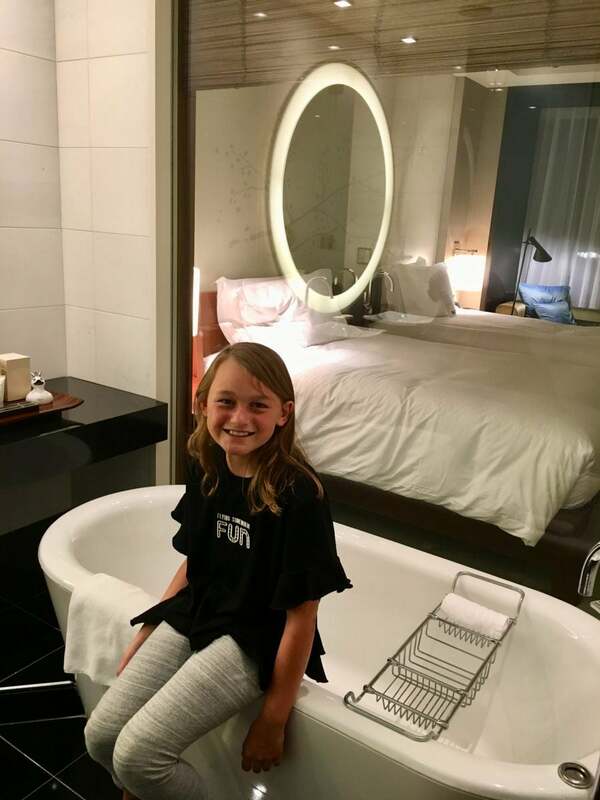 Hotel Elite Status – Better Rooms, More Points, and Delicious Perks! 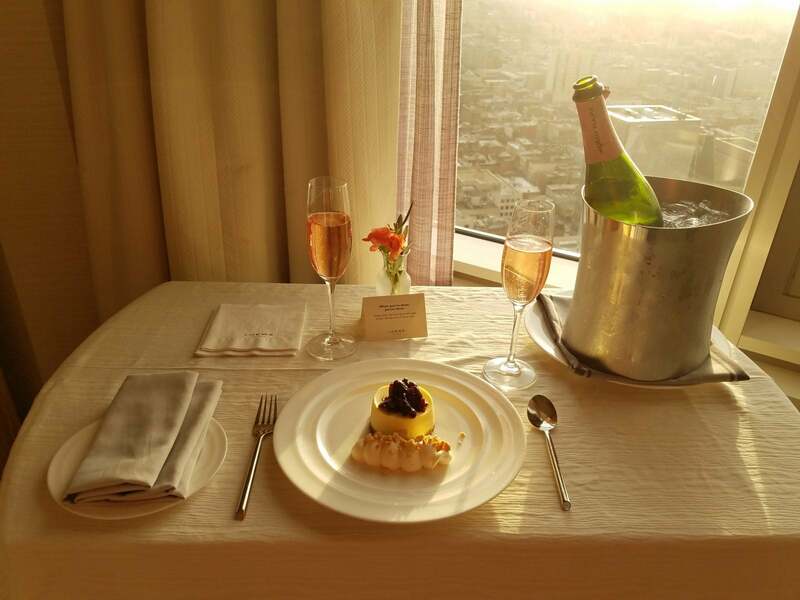 AMEX Business Platinum cardmembers receive complimentary Hilton Gold status after enrollment. Normally, you’d need 20 stays, 40 nights, or 75,000 Hilton base points in a calendar year to earn this level of elite status. 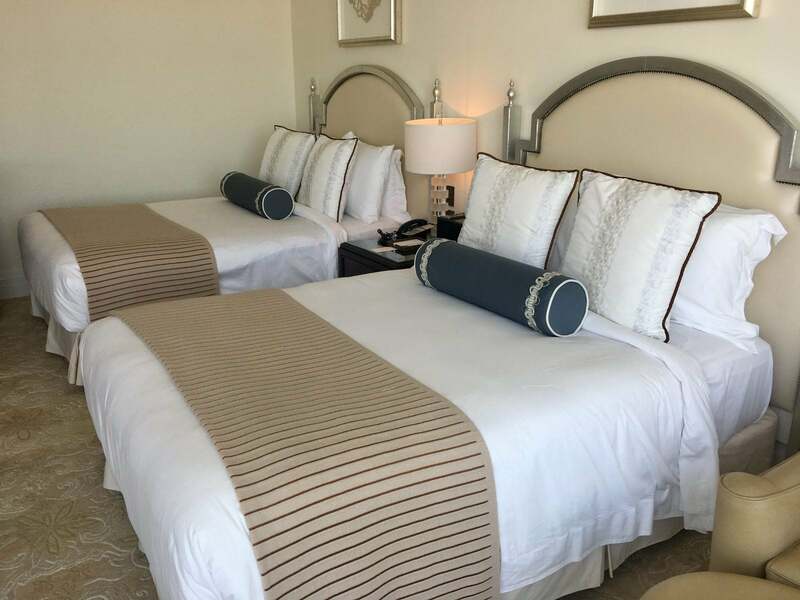 Hilton Gold status is valuable because you’ll get room upgrades (when available), bonus points on stays, and free breakfast at most Hilton hotels, including their upscale brands like Conrad and Waldorf Astoria. If you stay at Hilton hotels frequently, this perk alone can save you hundreds of dollars a year. 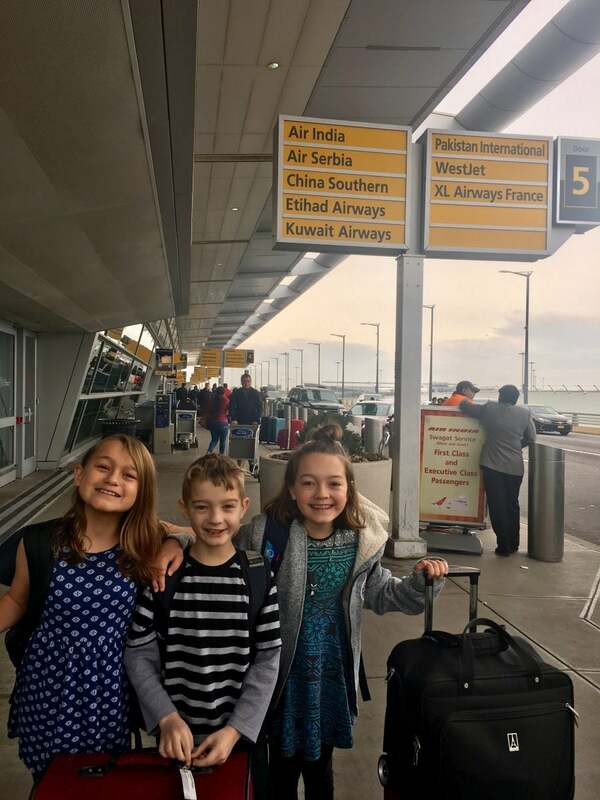 My kids and I got a ~$140 breakfast free at the Conrad Tokyo thanks to Hilton Gold status! 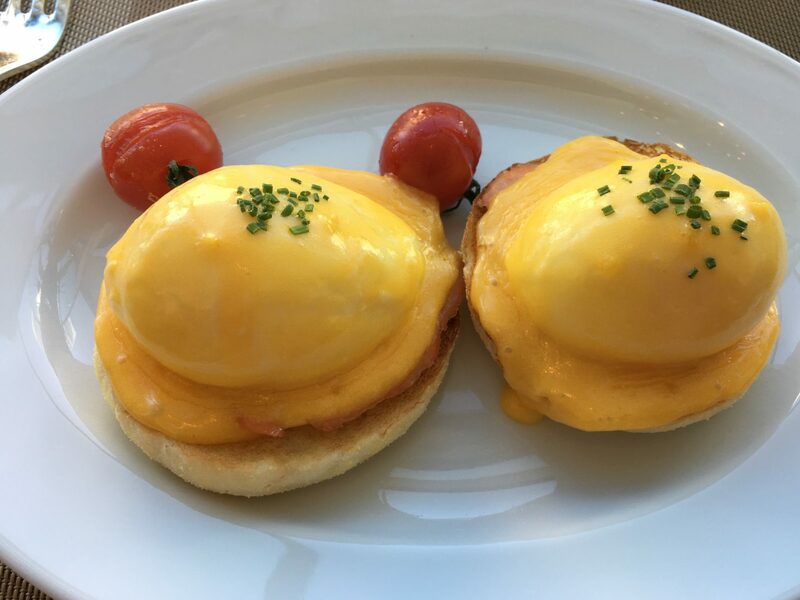 Over just a couple of stays, the Hilton Gold free breakfast perk alone could off-set much of the AMEX Business Platinum’s annual fee. Starwood and Marriott are merging. But you can still get complimentary Starwood Gold status when you’re an AMEX Business Platinum cardholder and enroll online. Normally, you’d need 10 stays or 25 nights in a year. Having Gold status with Starwood offers perks like late check-out, bonus points on paid stays, a welcome gift on arrival, and room upgrades when available. Get MORE Travel With a 35% Points Rebate! Spending more points than you have to is never ideal, and when you have the AMEX Business Platinum card, you can conserve your points! AMEX Business Platinum cardholders get access to the AMEX Fine Hotels and Resorts program. If you book paid nights at upscale hotels, this perk can get you hundreds of dollars worth of extras during your stay! Team members Keith and Meghan have each really made the most of this perk on stays in San Diego and Chicago, respectively. That’s another reason why they’ve kept the AMEX Business Platinum for the long haul. While spending cash on a fancy hotel isn’t necessarily Small Money, the AMEX Fine Hotels and Resorts program can really take your special stay to the next level! It’s an awesome way to celebrate an anniversary, birthday, or other occasion and treat yourself to a little more luxury. I love my Global Entry card. Not only does it get me through US Customs in no time after returning from an international trip, but also it gets me TSA PreCheck just about every time, which has probably saved hours and hours standing in line at the airport over the past few years. With the AMEX Business Platinum, you’ll get a statement credit every 4 years for the Global Entry or TSA PreCheck application fee ($100 or $85, respectively). It is totally worth it, I promise! Global Entry is the better deal, because you’ll usually get TSA PreCheck with it anyway. 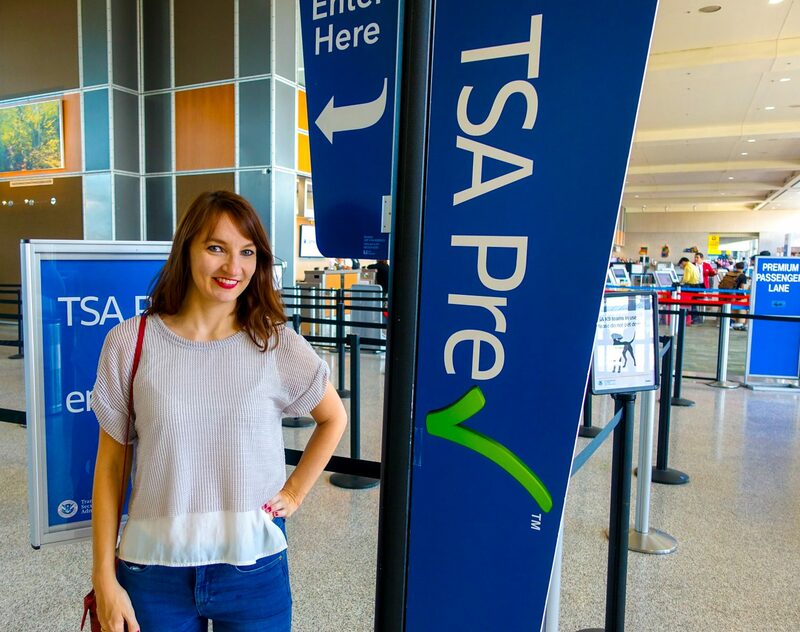 Emily Loves TSA PreCheck Too! Think About ALL Those Times You Stood in Line for Hours at Airport Security. It Doesn’t Have to Be That Way! I remember coming back from an overseas trip, exhausted, with 2 friends. We just wanted to clear customs and get to the lounge to freshen up and have a meal and drink before our domestic connecting flight. But one friend (and myself) had Global Entry, and made it through customs and immigration within ~10 minutes. The other got stuck in line for well over an hour – BRUTAL! Can you picture us pacing around outside of customs waiting for said friend when we could have been in the lounge? That was enough of a sell for our not-so-savvy friend to apply for Global Entry as soon as they got back! The AMEX Business Platinum is currently offering an increased welcome offer of up to 100,000 AMEX Membership Rewards points after meeting tiered minimum spending requirements. It’s soon to disappear, though, because the offer expires August 8, 2018. The AMEX Business Platinum has a $450 annual fee that is NOT waived the first year. That’s not a small chunk of change, but if you’re able to make the most of these perks, you’ll usually get far more value from the card than the annual fee expense.